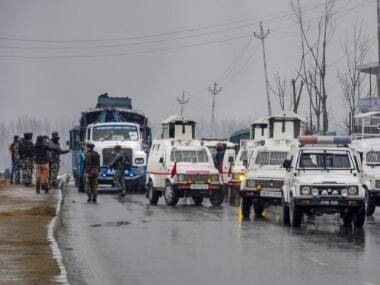 New Delhi: Home Minister Rajnath Singh Thursday spoke to Jammu and Kashmir Governor Satya Pal Malik and took stock of the situation in the state after the deadly attack on a CRPF convoy by terrorists, officials said. 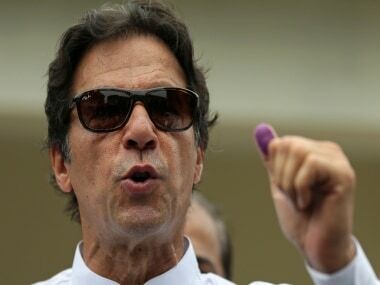 He also cancelled all his political engagements in Bihar, scheduled on Friday and is likely to visit Jammu and Kashmir. He called up the governor, who apprised him about the prevailing situation in the state. 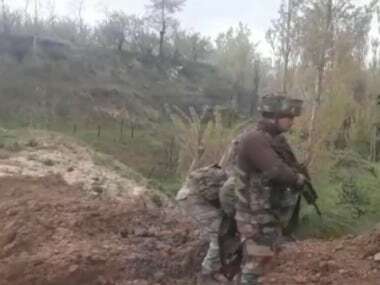 Singh also spoke to Union Home Secretary Rajiv Gauba and Director General of CRPF RR Bhatnagar and gave them necessary instructions, a home ministry official said. The ministry is also closely monitoring the situation. 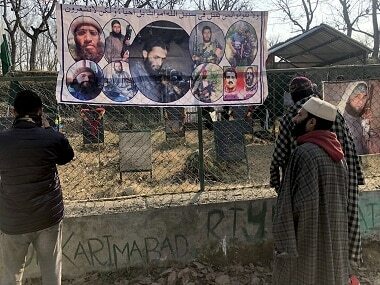 In a tweet, Singh said, "Today's dastardly attack on CRPF in Pulwama is extremely painful and disturbing. I bow to each and every CRPF jawan who has sacrificed his life in service to the nation. I pray for the speedy recovery of the injured." 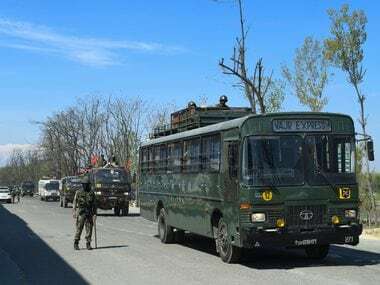 Over 40 CRPF personnel were killed in Pulwama district when a Jaish-e-Mohammed (JeM) terrorist rammed an explosives-laden vehicle into the bus they were travelling in. This is one of the worst terror strikes in the state since the Uri attack in 2016.